STORYTELLERS ENCORE - LOUIS FORCE TELLS THE STORY OF "YOU RAN OVER WHO?" 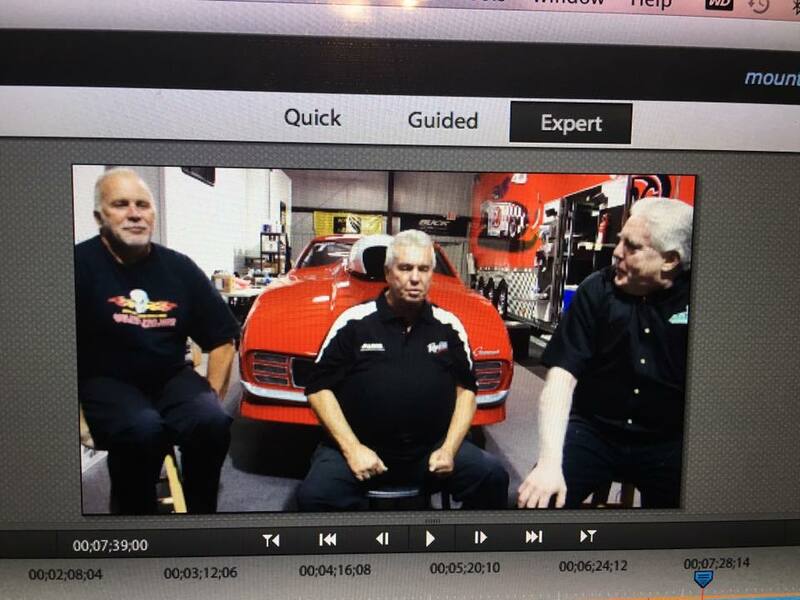 In this latest episode of Storytellers at CompetitionPlus.tv, Louis Force, older brother of John Force tells the story of the day the brothers accidentally ran over a bicyclist while repossessing their race cars. What they didn't know at the time was just how much clout the victim had. Read more about STORYTELLERS ENCORE - LOUIS FORCE TELLS THE STORY OF "YOU RAN OVER WHO?" Watch the new online documentary series Legends: The Series, by accessing all eleven episodes on this page. Legends: The Series, produced by CompetitionPlus.com founder Bobby Bennett, tells the behind-the-scenes stories of drag racing's storied subjects who often reveal untild stories in these interviews. If you have time to watch them all, it will time well spent. If not, just bookmark the page and watch them as time permits. With Season 2 already in production, the inaugural season sets a strong platform for the future. Travel back in time when NHRA Sportsman racing scored time on the big stage of television with the Winston professional series broadcasts. 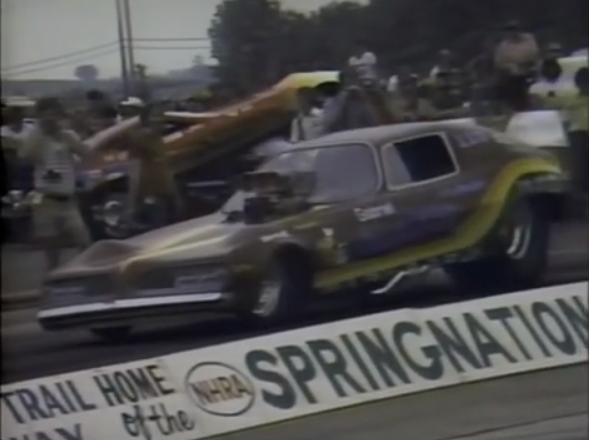 The video is from the 1977 NHRA Springnationals in Columbus, Ohio with the primary focus on the sportsman divisions with mentions of the professional classes. You will see eliminations in Pro Comp, Comp and Modified. There are highlights from Stock and Super Stock as well as the professional finals. Dave McClelland is your host. Roy Hill said it best when he admitted, "Back in those days we did things differently." This is the story of the early days of mountain motor Pro Stock racing when the two alpha dogs of the backwoods scene met up fact to face and quickly admitted the town wasn't big enough for the two of them. Musi controlled north of the Mason-Dixon line, and Hill controlled the southern side. How they came to this agreement is a story worth telling. Welcome to the world of Stevie Fast, where doorslammers are mandatory and trash talk is king. Trust us when we tell you that Stevie "Fast" Jackson has mastered both. In this video, he dishes out his ove for rivalry and his disdain for turbos and Street Outlaws. It ain't personal, it's just the business of how drag racing ought to be. 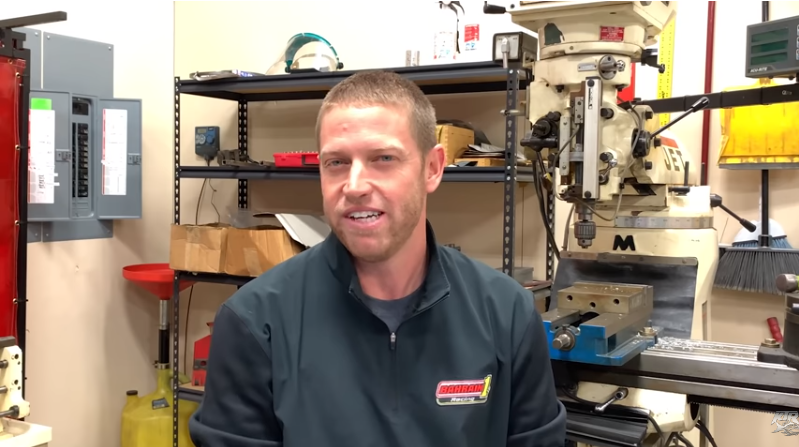 Prepare to get educated as Brian Lohnes, David Freiburger, Steve Brule, and Mike Kojima hit the SEMA floor to see who wins the inaugural Masters of Motors Awards at SEMA! A troubled teenager, whose sole desire is to become a great drag racer, almost ruins his own dreams when he spurns his dad's racing advice. But support from his girlfriend enables him to prove his abilities to the racing world, his father and himself. You'll see a few cameo appearances from the classic drag racing community. It's a great way to spend a Saturday afternoon. 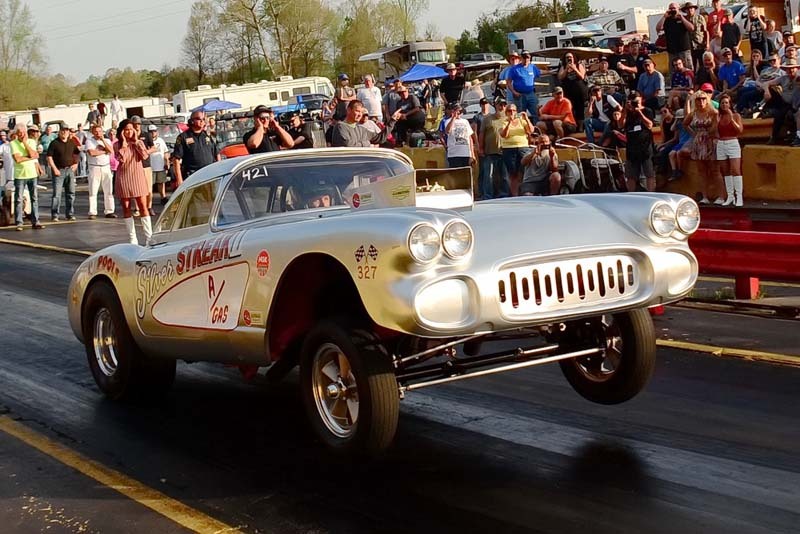 It's the end of a challenging season for the Southeast Gassers Association, drag racing's strictest, period-correct series for these untamable beasts. The year-long series comes to a conclusion with this Battle of the Gassers. Sometimes the best laid plans on paper just don’t jibe with politics. Buddy Ingersoll of Ziegler, Ill., knows that to be an accurate statement. A little over 22-years ago, with the blessings of the IHRA’s tech department, Ingersoll began entering Pro Stock events with his turbocharged, 260-inch Buick Regal. This was fine until he leaned on the locals and started running quick in qualifying and even worse, started winning rounds. Ingersoll reached the final round of the 1986 IHRA Fall Nationals in Bristol, Tenn., and afterwards found himself banished back to NHRA’s Competition eliminator. If it hadn’t been for a burned up clutch in the final round against Pro Stock icon Bob Glidden, he might have been tarred and feathered in the pits. This classic YouTube video features the ESPN coverage of this event.